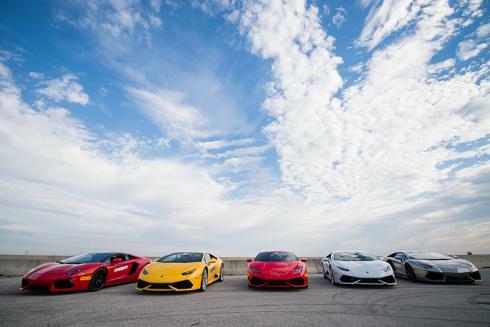 During its second year in the U.S., Lamborghini’s Esperienza track driving program did more than get over 350 owners and prospects behind the wheel of the all-new LP 610-4 Huracán and flagship LP 700-4 Aventador—it made a long-lasting connection between guests and the Lamborghini brand. The programme brings in factory-trained Lamborghini instructors to teach performance handling and demonstrate the full capabilities of these supercars. 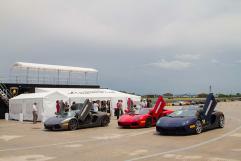 Continuing to utilise the Lamborghini Lounge that Centigrade produced as a drive base complete with gourmet catering, an espresso bar and an air-conditioned driver’s briefing space, the Esperienza program made several stops at tracks across the country, including Fontana, CA, Millville, NJ, Chicago, IL, Houston, TX and Miami, FL. Over the course of the year, Centigrade facilitated nearly every aspect of this five-event program to ensure an on-brand delivery and a stellar experience for guests. 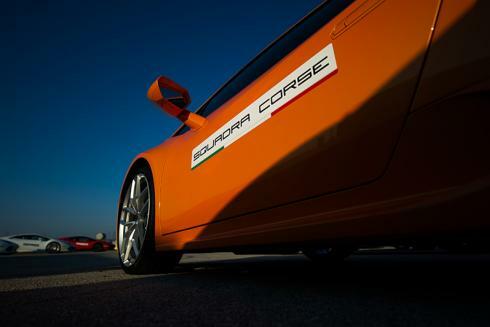 One of the biggest differences in this year’s program has been the background development of Lamborghini Squadra Corse. 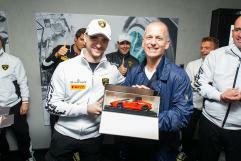 With the huge awareness pick-up of the North American Super Trofeo race series and Accademia intensive program, to both of which Centigrade has significantly contributed, more and more track enthusiasts are committing to Lamborghini in the world of motorsports—and we’re all enjoying the ride.